Best value in River Wood Estates! Perfect spot for your dream home on 3.09+/- acres. Just minutes from the City of Waupaca - but with lower taxes, Easy commute to Stevens Point. From Waupaca, west on Highway 10, right on River Drive, Right on River Wood Drive to property on left - look for sign. 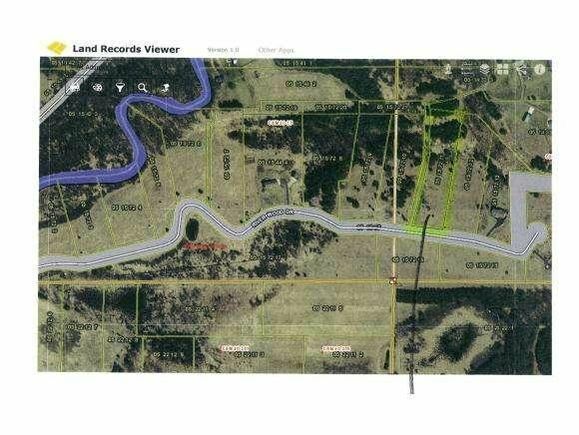 The details on E1720 RIVER WOOD DRIVE: This land located in Farmington, WI 54981 is currently for sale for $32,000. E1720 RIVER WOOD DRIVE is a – square foot land with – beds and – baths that has been on Estately for 978 days. This land is in the attendance area of Waupaca High School.